Cotton buds are useful for various things like removing earwax, clean up chalk work and sometimes for medicines. 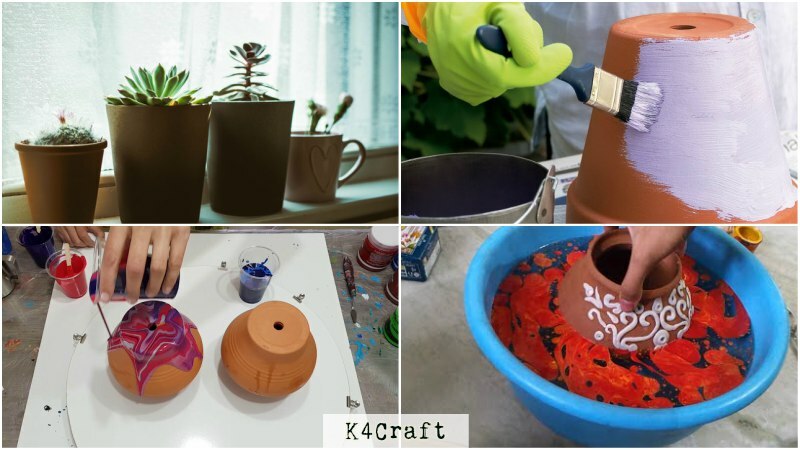 But do you know that they can be used for craft work also? Yes. 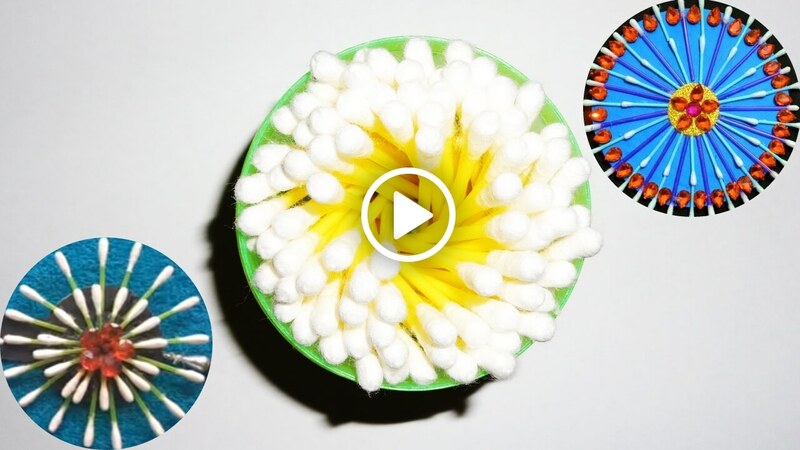 You can create wonders using simple cotton swabs with your hand skills and imagination. 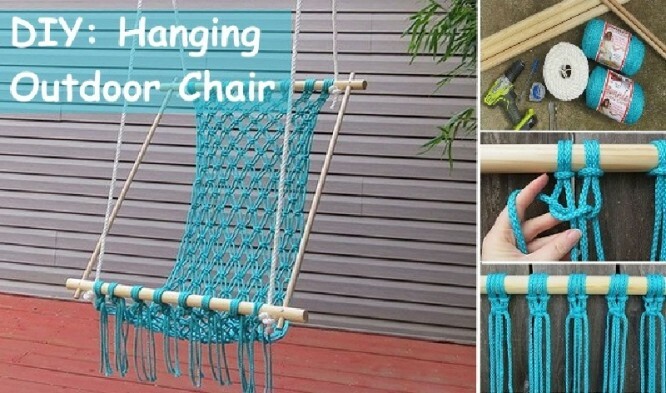 Today we’re sharing some of the popular ways to use these cotton swabs for creating amazing craft works to decorate your home. Hope, you liked these video tutorials. 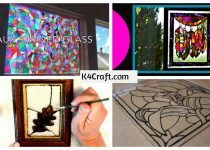 You can visit similar other video tutorials at K4Craft.